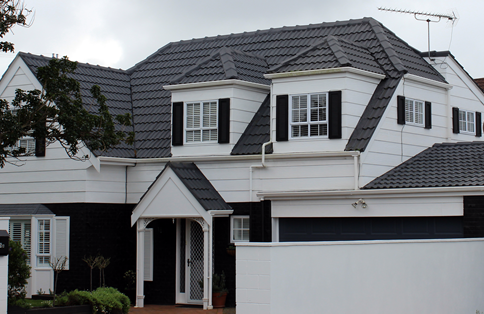 Often replacing your entire roof is simply not necessary. Using our proprietary high quality resin coating systems, we can resurface your roof to look and function as good as new! 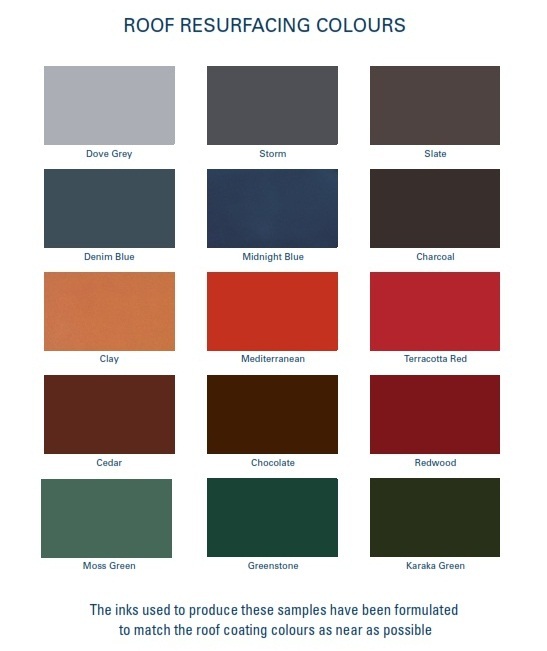 Choose from a wide range of colours to give your home a significant lift in value and a new lease of life. Not sure what you need? Get in touch with us and we’ll give you a free roof resurfacing quote. 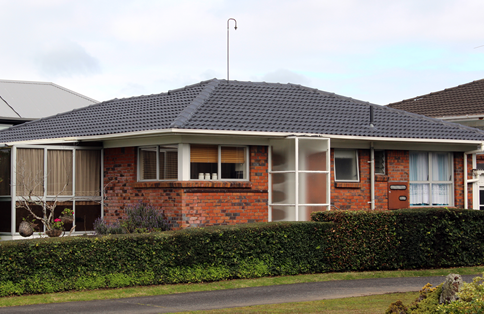 If you are thinking about selling your house, a resurfaced roof will add thousands of dollars on auction day. 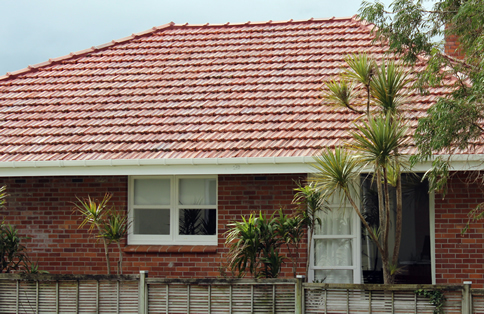 Take the worry away from potential buyers with a clean and well presented roof.